by Dr. 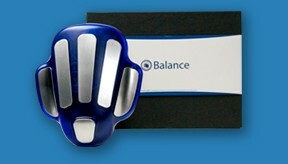 Deny Sentosa, Ph.D | ZYTO BALANCE – what is it? 25 Nov ZYTO BALANCE – what is it? If you never heard of ZYTO Technology, this thing is going to cause you to say “ah, so that’s why….” response. Let me brief you shortly about this. The ZYTO scan prioritizes the body’s preferences for specific nutritional supplements. 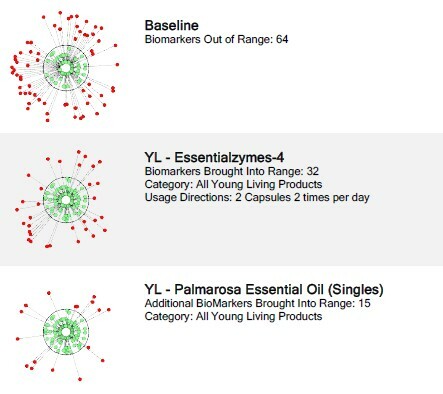 This enables you to make better decisions about which Young Living essential oils or supplements to use. The ZYTO technology measures your body’s responses to a library of specific nutritional products. When your hand is on the cradle, stimuli are sent to the body representing each individual product. The software records these preferences – either positive or negative and ranks them from the highest to lowest priority. Think of it as a lie detector for your body’s nutritional needs. How does the ZYTO technology work? 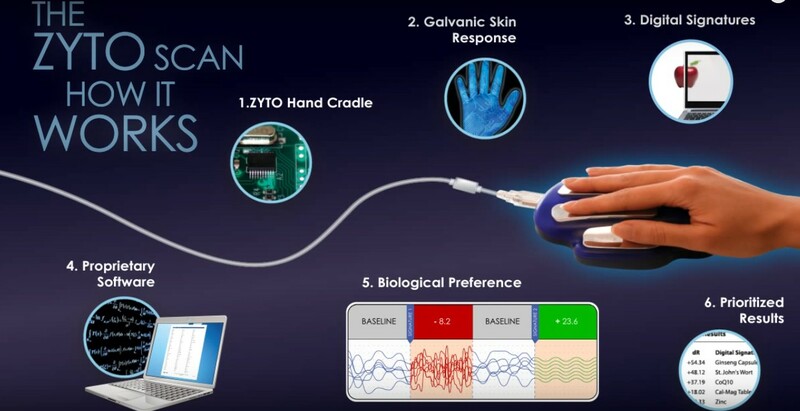 Galvanic Skin Response is an established technology that measures fluctuations in electrical conductivity of the skin as the skin responds to various stimuli. This is the same technology used in lie-detectors. Each supplement has a unique digital signature which is then matched to the body’s response, generating a list of products most beneficial to balance the well being of the body – emotionally and physically. While the results are not diagnostic, they will narrow down the essential oil and supplement choices your body will most benefit from using. The testing takes less than 10 minutes and is safe for all ages and health challenges (even with pacemakers because the software is categorized as Class I medical by FDA and the device is categorized as Class II by FDA). Remembering that good nutrition is foundational, the ZYTO Compass allows a person to purchase the products they need and will most benefit from using. Bear in mind that the ZYTO scan does not in anyway diagnose, offer cures, treatments or mitigate any disease or health condition. This is just a device to let you know your body’s preferences towards Young Living products. There are few versions of ZYTO. I have owned ZYTO Compass for close to 3 years. I have performed many scans in these 3 years. Each scan enriches me with new knowledge of Young Living products and how they can be used for. Zyto Compass is the basic software. It shows you product preferences that your body needs. It can be tailored to products specifics to that region, for example, the scan enables display of Singapore products instead of the whole range of YL products (USA region). Period between scan should be at least 48 hours for the scan to be accurate. It’s best to scan every 3-4 weeks for optimum result in health. Products come out from the scan are the ones your body needs. The user does not need to specify how many products that come out. Instead, the scan will choose for you the MOST SUITABLE products for your body. Due to the shape of the handheld, there are many points that are in contacts with the scanner and hence more data can be collected for its accuracy. Now, after almost 3 years using ZYTO Compass, I have decided to upgrade the system to a more detailed and thorough scan results, ZYTO Balance. It cost almost triple the price but the results just blew my mind. Instead of just writing everything, let me just show you one of the scan I did. Here is the first look of the scan. It displays products that our body needs. This page is similar to Zyto Compass. However, instead of 76 points being analysed, Zyto Balance uses more than 120 points for analysis. Here are sample of the result. I did not include all as it will consume space. This is just example. After this page, the next one will be Product Descriptions. Now, the BIG DIFFERENCE is the exciting part! Ta daaaa…. Next, the result shows WHICH ORGAN needs the attention! The red color shows the MOST-in-need organ. In this picture, it’s Kidney. 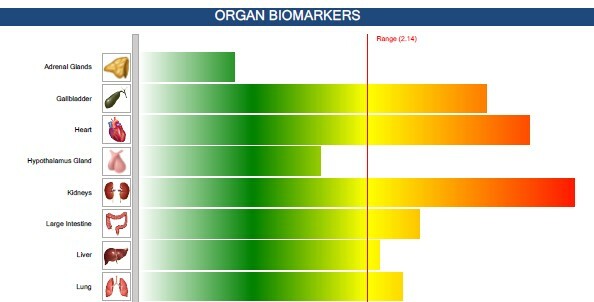 There are in total 21 organs that are scanned. I did not show it all as it will take space. 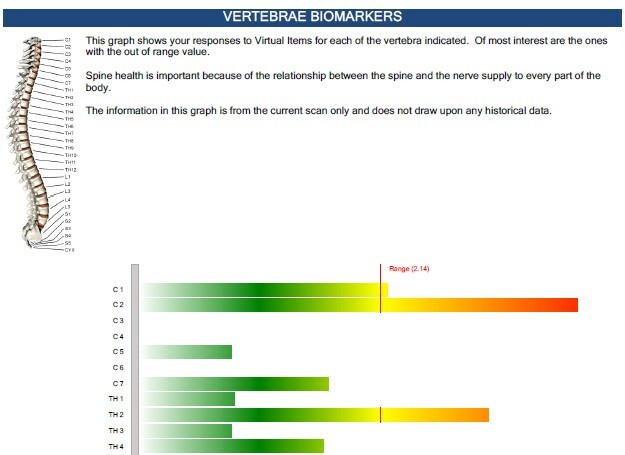 Next is vertebrae scan result. There are total of 30 parts. I only include 11 of them in this picture. Spine health relates to every part of the body. After vertebrae is teeth. Besides representing organs, teeth also represent emotions! 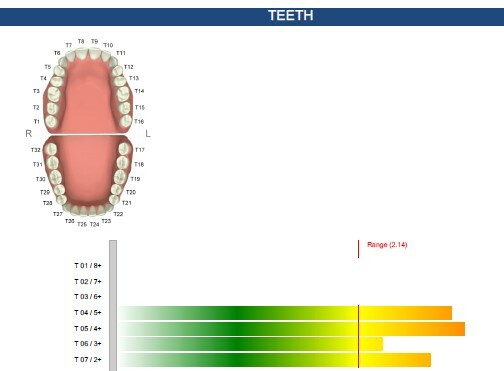 There are total of 32 teeth. I only present 7 as samples. 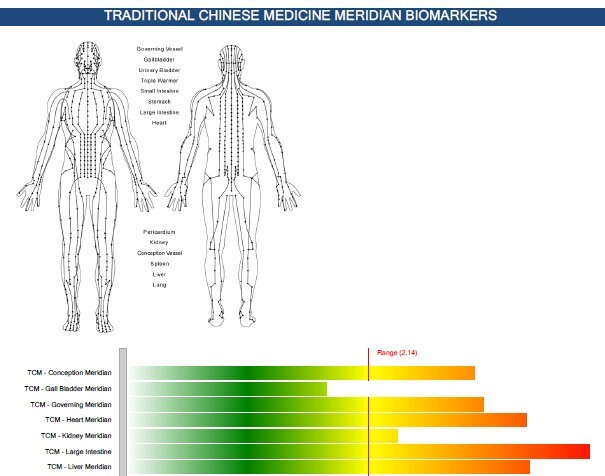 This software also presents markers in TCM terms. It’s interesting to see how this Meridian correspond to each organ. There are 14 meridians in total. I use 7 meridians as example. After above reports, there is one more report. That is how each product corresponds to organs in need. You will know that Essentialzyme-4 (in this example) will correspond to which organs. After taking this product for some time, corresponding organs will move back into balance (green range). 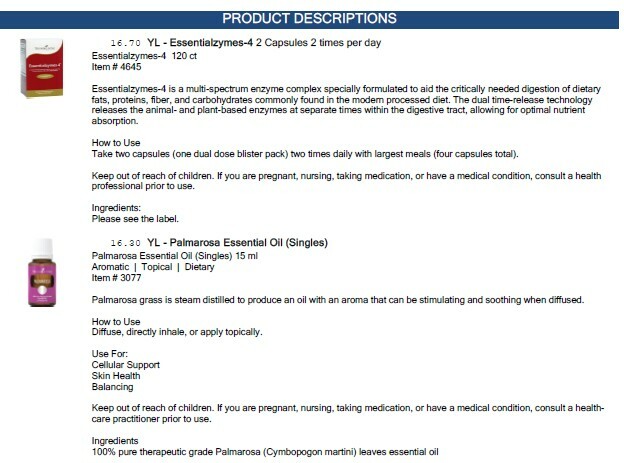 The same for the next product, Palmarose essential oil, in this case. Of course, care must be taken when one analyses result. Remember, this is not for diagnosis purpose. This only provides you with knowledge on what your body needs. As Spock said, “Live long and prosper.” I wish that for you too, my friend.